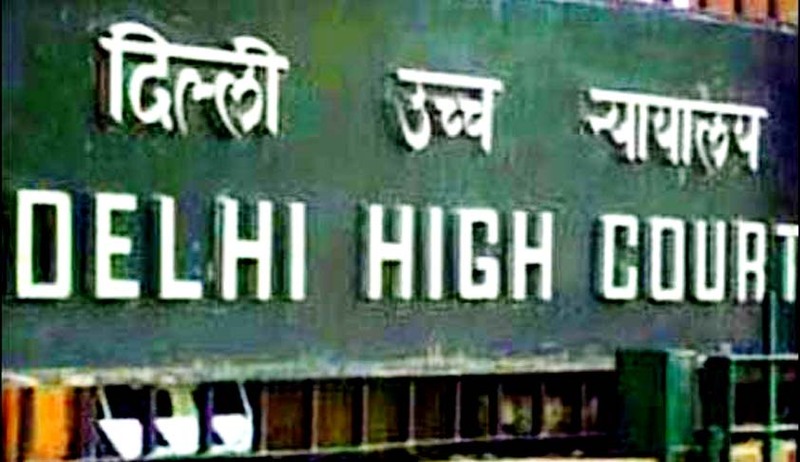 Delhi High Court on Tuesday, while dismissing a PIL on the ground that it cannot entertain half-baked petition, observed that a Person who brings a PIL is required to satisfy the Court as to the illegality in the actions of the State affecting the public interest. The PIL was filed by an NGO ‘Center for Human Rights’ which sought for a direction to the Centre to define its policy on medical treatment given to poor children at a government hospital. In Centre for Human Rights v. Union of India, A two Judge Bench comprising of Chief Justice G Rohini and Justice RS Endlaw observed that the Court cannot set in motion the process of the Court on a half or less-baked petition even though the number of 10,081 children who have died does indeed appear to be high. "Though undoubtedly the number of 10,081(who have died) does indeed appear to be high and our heart bleeds at such a large number of young lives being extinguished before they had a chance to bloom, but we cannot at the same time set in motion the process of the Court on such half or less-baked petitions," Said the Court. “A person, who brings a lis before the Court, even in public interest, is required to, unless the facts speak for themselves, satisfy the Court as to the illegality in the actions of the State/public body affecting the public interest. A petitioner, even in a Public Interest Litigation cannot seek commencement of a roving and fishing inquiry”. Court observed heavily relying upon Narmada Bachao Andolan Vs. State of Madhya Pradesh. The Court also found that the present petition has been filed without studying the present legal position and which lends the Court to believe that the same is more in the nature of personal interest as a public interest activist rather than any desire to toil for the benefit of the public. The Bench dismissed the petition warning the petitioner to not to file petitions anymore without any homework.